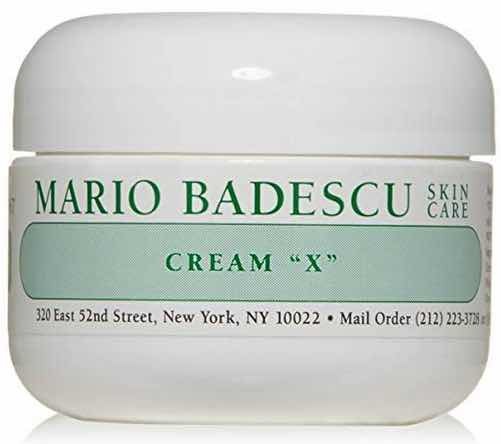 Specifically designed to treat deep, cystic blemishes. 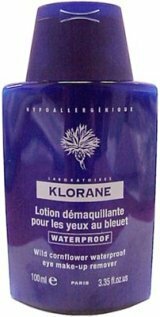 Sulfur based solution allows the Lotion to be quickly absorbed into theskin, treating the source of the deeply rooted pimples. Excellent spottreatment containing Allantoin to calm and soothe inflammation andpromote healing. Best when used before and after Drying Mask. 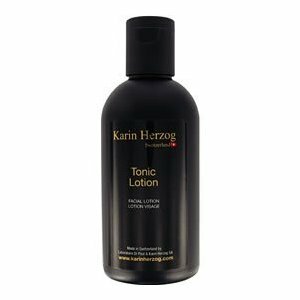 Our best selling Drying Lotion is an excellent spot treatment made with a blend of Calamine and Salicylic Acid to clear up and soothe unsightly whiteheads overnight. 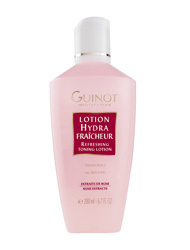 Adab of this Lotion will heal and dry pimples quickly. 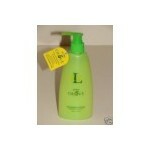 Terranova - Rejuvenating Super Fruits Body Lotion Lime Blossom & Jasmine. 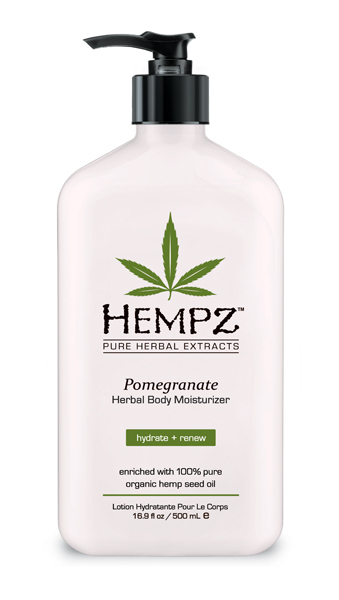 Hempz Cucumber and Jasmine Herbal Moisturizer is an all-day herbal body Lotion that provides nourishment and dramatic rehydration through the use of pure hemp seed oil and extract. Hydrate & Renew. Enriched with 100% pure organic hemp seed oil. Size: 6.8 fl. oz. - Other sizes available. Size: 6.8 - Other sizes available. 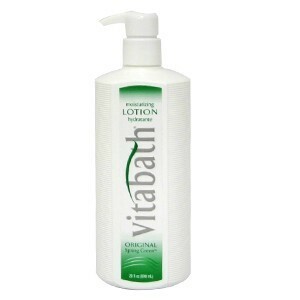 this Lotion has the same benefits for oily and problem skin with added daily sun protection to keep scarring and discoloration to a minimum. 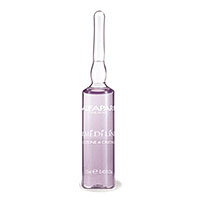 HOW TO USE: After cleansing and toning, apply before sun exposure and daily all over face, avoiding eye area. Re-apply frequently to maintain protection. 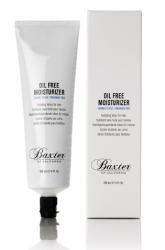 An oil-free day care product to remove shine, moisturize and protect combination to oily skin. Firms and helps restructure the skin. Texture lightweight, fluid emulsion. 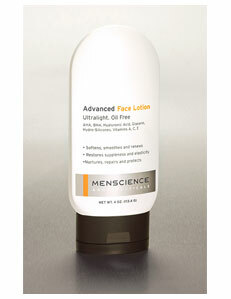 Specially formulated for combination to oily skin in hot climates. Ingredients Cytobiol iris and corn extract 6 percent, Sodium hyaluronate, lubrajel and polyol, green coffee, ceramides. 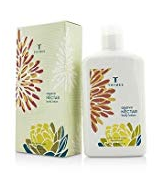 Thymes Moonflower Body Lotion lavishes your skin with rich moisturizers and fragrance, while a golden shimmer lingers on your skin reflecting joyous moments throughout the night. 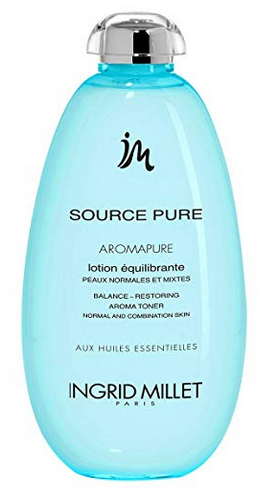 This 3 in 1 skincare Lotion offers triple benefits in a single and effective step: it removes make-up from face and eyes, while toning the epidermis with its green tea extracts. 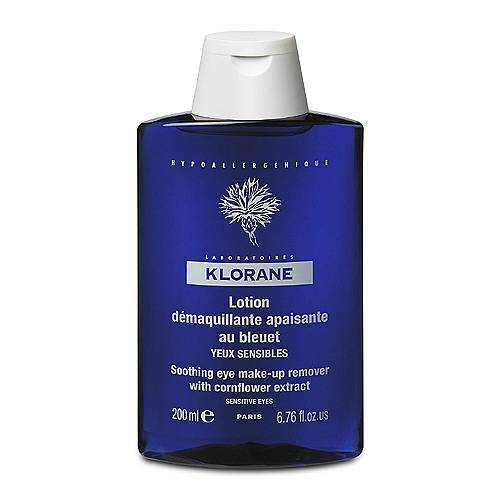 Apply with a cottton pad to the entire face, neck and dÃ©collettÃ©, massaging gently with circular movements, for perfectly clean, moisturzed and toned skin, as if it were resourced. 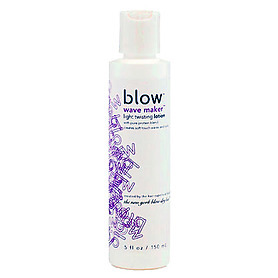 For soft, defined curls with textrue and shine. Adds volume and flexible body. 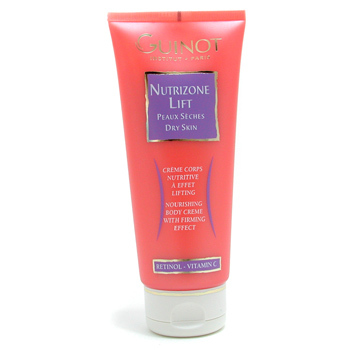 Adds body, lift, and extra firm hold to hair. Withstands moisture, humidity, and wind. Use to shape, mold, and form hair. 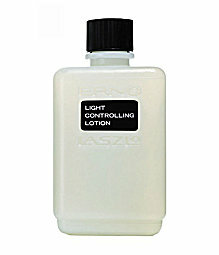 Use as a setting Lotion for lasting style. for face and body. After Shave and Body Scrub ph BALANCED Women love the aroma of Bay Rum. 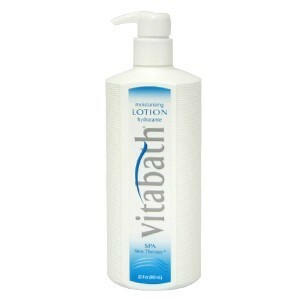 After shower and shaving, apply this Lotion to face and the entire body. 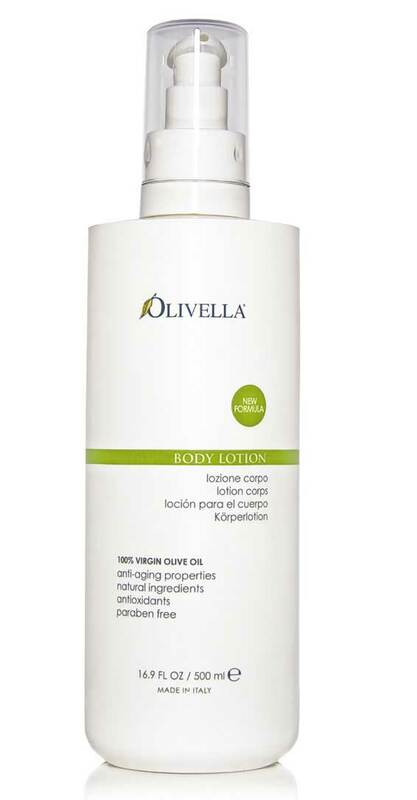 This moisture-rich, water-resistant Lotion provides 30 times your natural protection against harsh and damaging UVA/UVB rays and sunburn. The moisturizing properties of pure hemp seed oil and extract help guard your skin from environmental stress and help provide relief, hydration, nourishment and conditioning to dry skin. 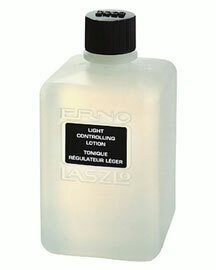 Light Controlling Lotion - Toner for slightly dry to oily skin Light Controlling Lotion from Erno Laszlo. 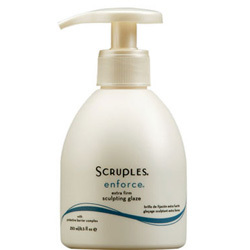 Reduces oiliness and pore-clogging debris to refine texture without over-drying. Komenuka Bijin Skin Lotion Toner Facial Care,this toner closes your pores after it cleanses them, while moisturizing with Aloe and Chamomile. Since it contains no alcohol, it is never drying. 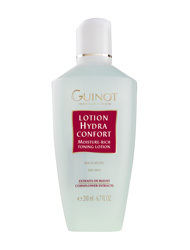 Rice oil soothes and softens, and aloe vera adds a natural sheen as it heals delicate skin tissue. 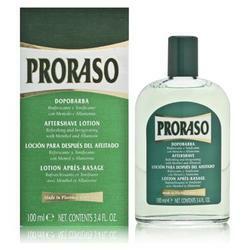 Also recommended as a men’s after shave. 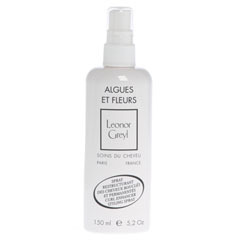 This is a non-drying, non-alcohol toner that cleans and disinfects dry and sensitive skin. Mild Witch Hazel formula removes pore clogging debris and anti-inflammatory Seaweed and Aloe Extract soothes sensitive areas. Refreshing, disinfecting and deep cleaning astringent that is effective in drying up existing acne blemishes whilepreventing new eruptions. 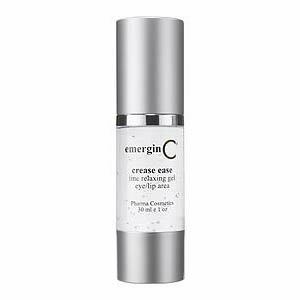 Sulfur and soothing Cucumber based, acnefighting formula that is non-drying and non-irritating. 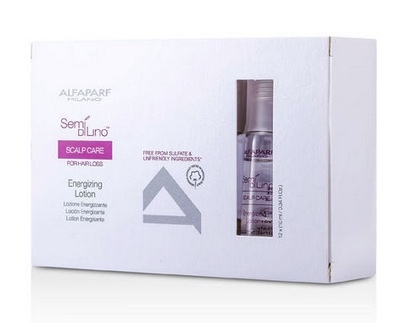 Excellent for nourishing the scalp and repairing damaged hair! Features: 1. 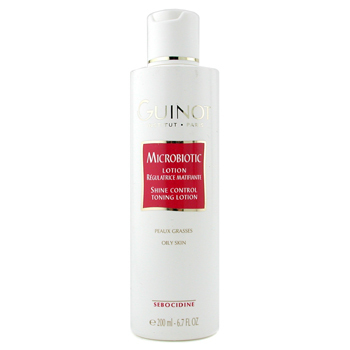 Infuses hair with moisturizing agents and revitalizes the scalp. 2. 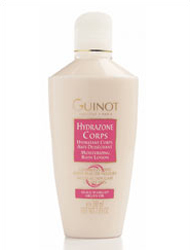 Adds moisture for natural pliable hair.